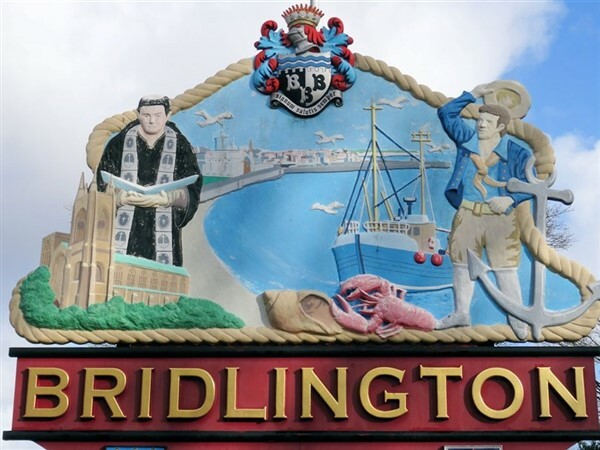 If you’re looking for a leisurely day out, how about visiting the elegant promenades of bright and breezy Bridlington? 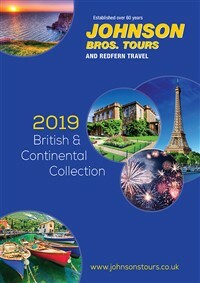 With its sandy beaches, award-winning promenades and historic harbour, this is a hidden seaside gem awash with good old fashioned entertainment. 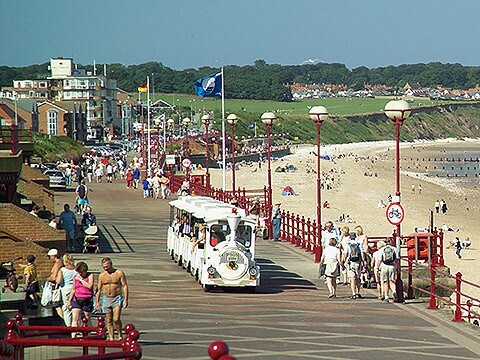 Visit the funfair, amusements and donkey rides on the beach for a traditional British day out at the seaside. 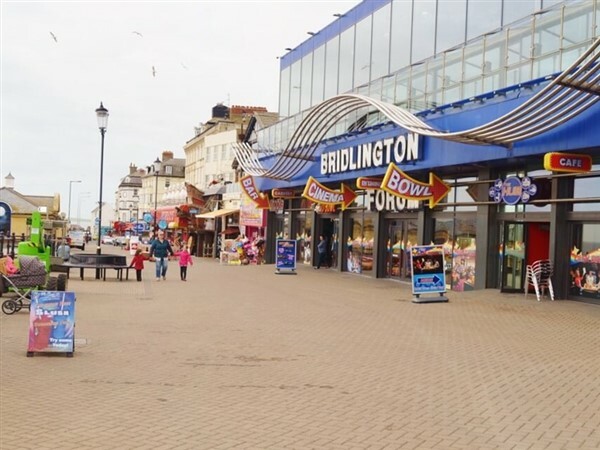 If youre looking for a leisurely day out, how about visiting the elegant promenades of bright and breezy Bridlington? 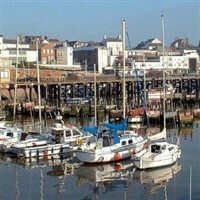 With its sandy beaches, award-winning promenades and historic harbour, this is a hidden seaside gem awash with good old fashioned entertainment. 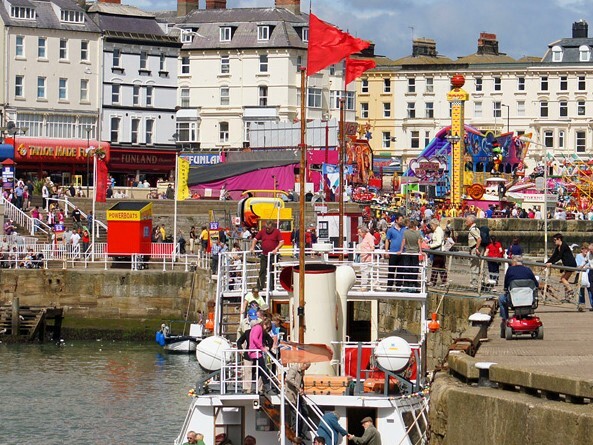 Visit the funfair, amusements and donkey rides on the beach for a traditional British day out at the seaside. Enjoy miles of golden sands on two award winning beaches. 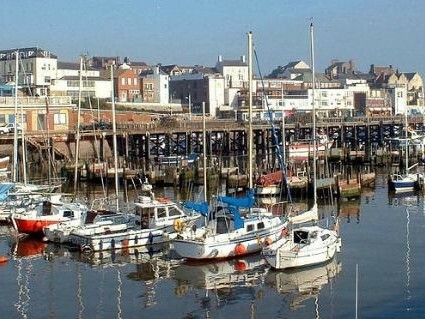 Relax and just watch the constant bustle of the busy harbour or browse around the splendid selection of shops. Children will love all the fun of the seaside with the traditional amusement halls, boat and fairground rides. There are two beautiful, yet flat, seafronts to stroll along with plenty of seating to rest and soak up the view.